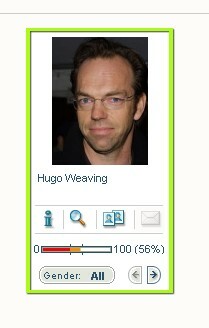 So in DC, Look for the Guy Who Looks Like Hugo Weaving? 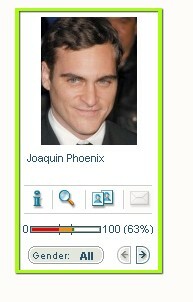 Joaquin Phoenix? Something is terribly wrong with this machine! ← Previous Post Born on the 11th of September? 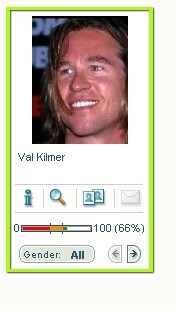 Interesting program…my closest match is Naomi Watts. I had no idea I was such a hottie. Anne Frank, Raymond Chandler, James Joyce, and Macauly Culkin. That’s probably about right.